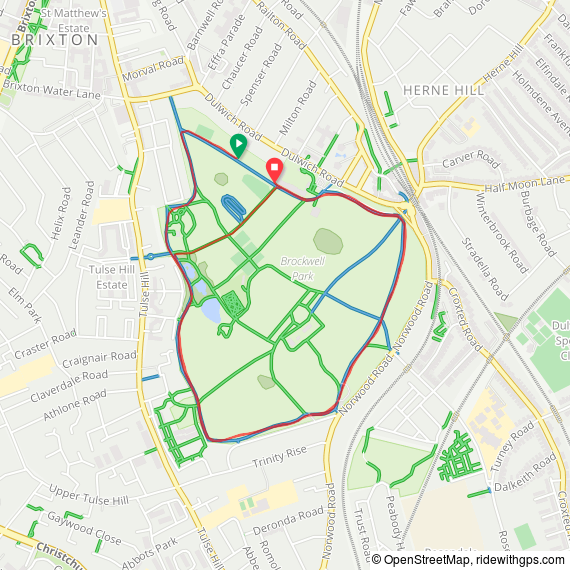 After 5 years of early Saturday morning drives to obscure parts of the capital, I've now completed all 52 Greater London parkruns. 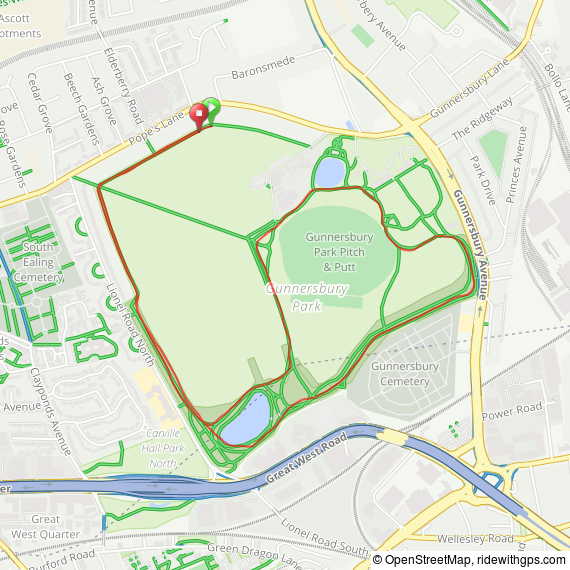 It started with Wormwood Scrubs, an early tourist trip and a nice change from my home location, Black Park. 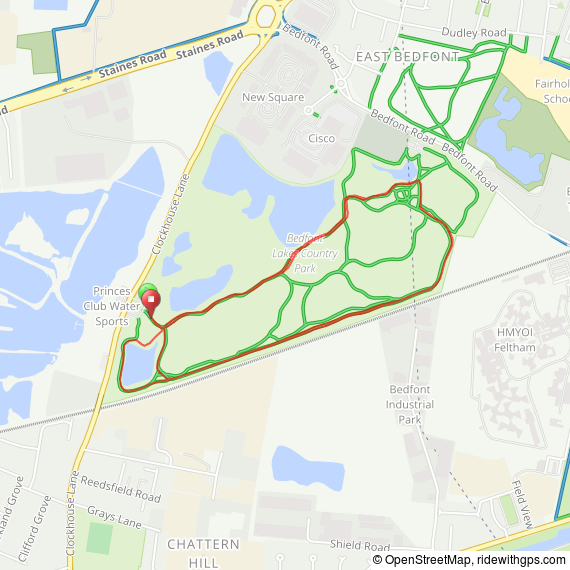 This soon evolved into my annual Winter Tour, bagging about 10 new ones a year. By late 2016 it had become a mission to tick them all off and get my first Regionnaire status. 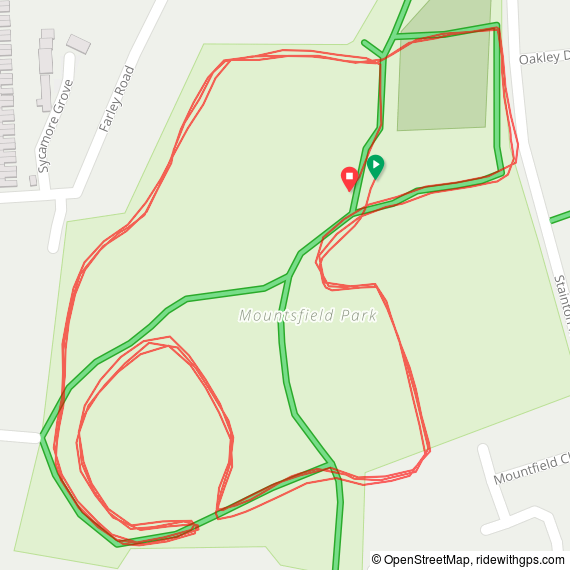 I thought I'd get it done by New Year 2018, but that was thwarted by a few changes of plan, some winter cancellations and the addition of 4 new runs. 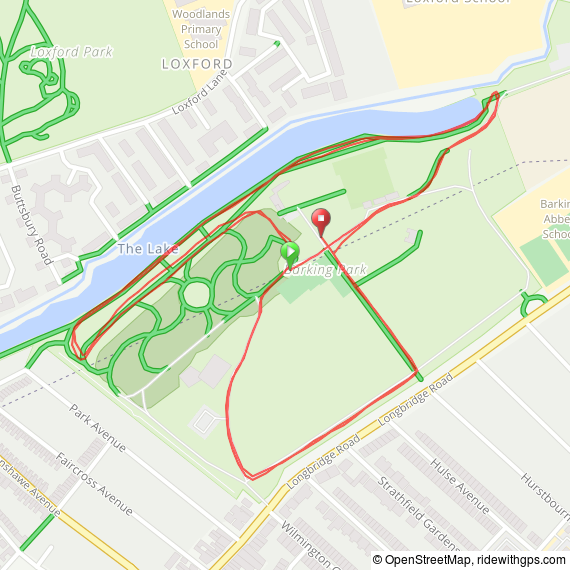 Finally, I ticked off Hoblingwell, Victoria Docks, Clapham Common and Catford to complete the list on June 2nd 2018. Victory at last ... until the next new one is announced. 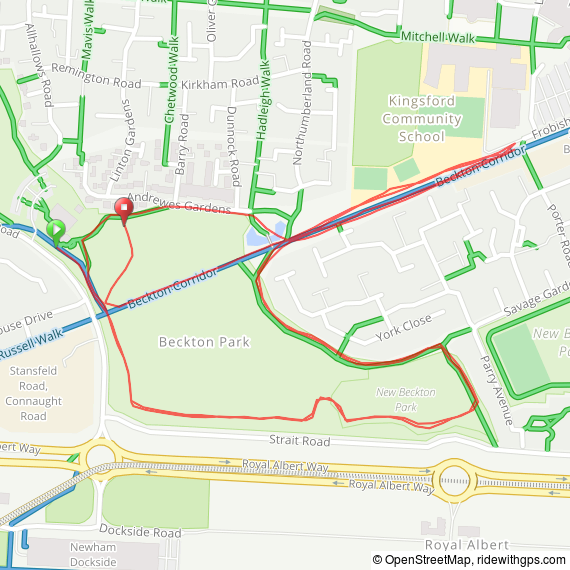 #54: April 13th 2019: Completed Sunny Hill. 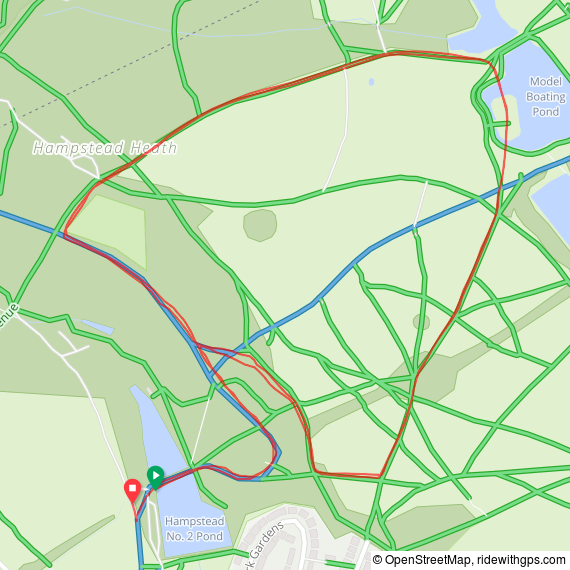 Here's the maps, stats and links for all Greater London parkruns. 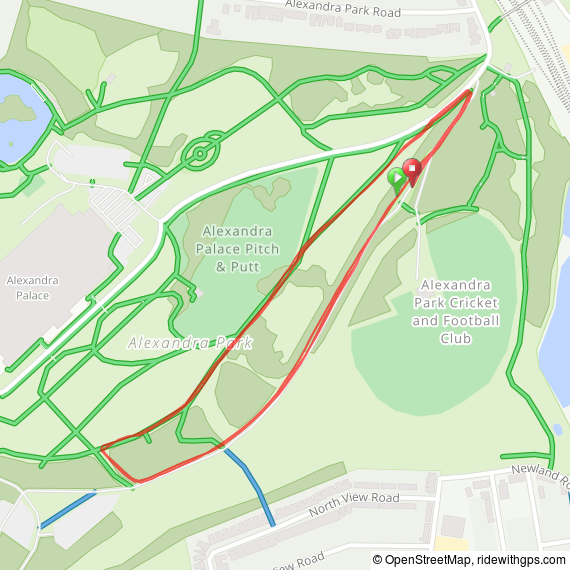 The interactive maps below take you to the approximate location for the course, typically the centre of the park. 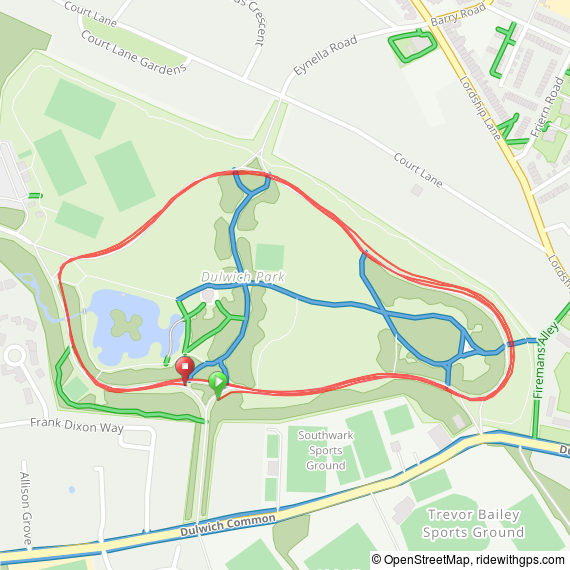 See the course instructions in the parkrun page for each event for specific directions to the start.